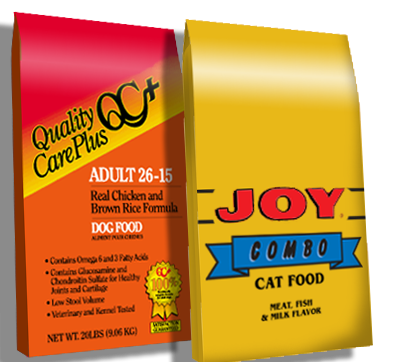 Pro-Pet LLC, St. Marys, Ohio, has initiated a voluntary recall of a limited number of Dry Dog and Cat Foods for possible Salmonella contamination. A single field test indicated products manufactured during a two day period, on a single production line may have the potential for Salmonella contamination. 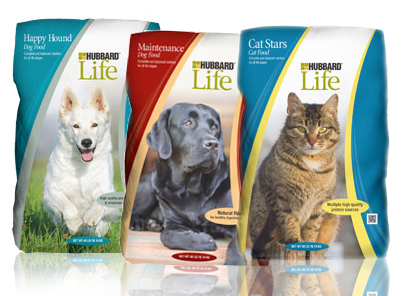 Pro-Pet LLC is voluntarily recalling the potentially impacted products made during this timeframe. There have been no reports of illness related to this product to date. These products were distributed through select retailers, distributors and on-line consumer purchases in Arizona, California, Colorado, Connecticut, Florida, Georgia, Iowa, Illinois, Indiana, Kentucky, Massachusetts, Michigan, Minnesota, Montana, North Carolina, North Dakota, Nebraska, New Jersey, New Mexico, New York, Ohio, Pennsylvania, South Dakota, Tennessee, Texas, Virginia, Washington, Wisconsin and West Virginia. Customers should immediately discontinue use of any impacted product and contact Pro-Pet at 1-888-765-4190 for disposition. For more information on the recall, customers can contact the customer service line for Pro-Pet at 1-888-765-4190. Customer service representatives will be available Monday through Friday 8 am to 5 pm CT."
Oh dawg! Thanks for letting us know! I will have to share. You guys are so awesome about sharing.